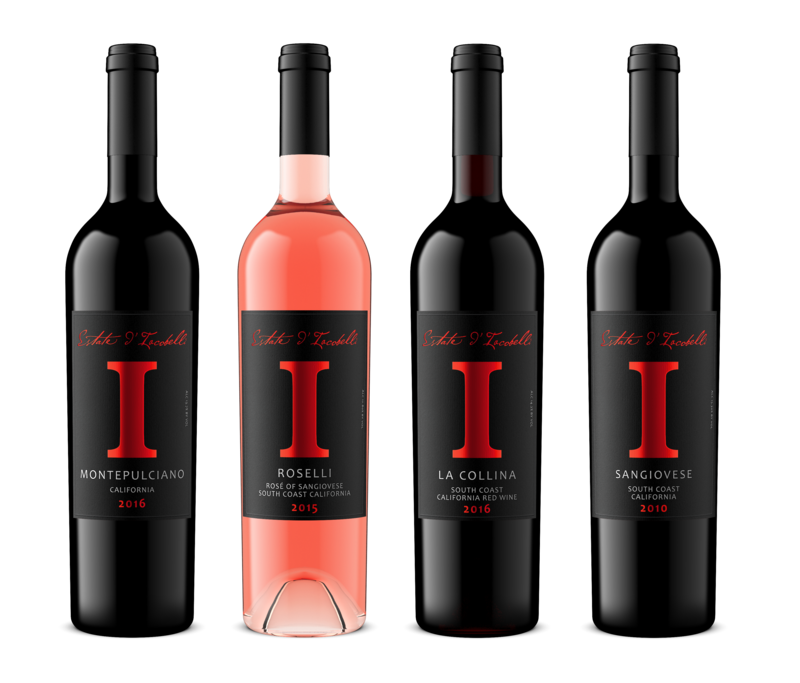 Estate D'Iacobelli | Fallbrook tasting room, winery and estate. Some wines are moving fast. Shop now! The tasting room will be closed on Easter Sunday, April 21st.